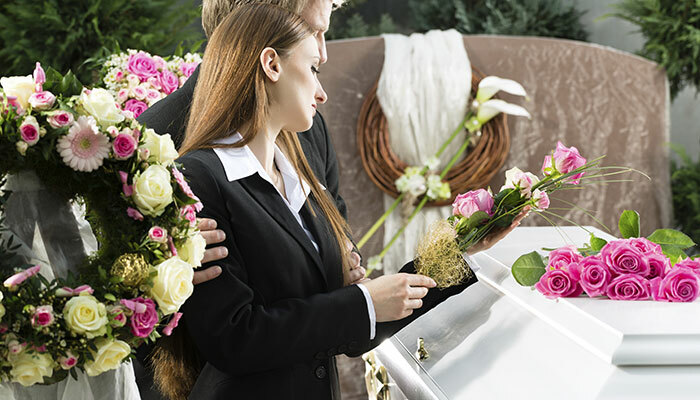 D’Anjolell Memorial Homes & Crematory provides complete funeral services to the residents of Broomall, Aston, Frazer, and Wallingford, Pennsylvania. We offer everything from preneed to aftercare and work with all budgets to arrange a meaningful funeral. No matter what your funeral service needs, our staff is prepared to help. Whether you want a complete funeral service with a viewing, gathering, and graveside burial, or only certain aspects, we can accommodate. We create funerals for all faiths, arrange musicians and can record the service for loved ones unable to attend. At D’Anjolell Memorial Homes & Crematory, every aspect is handled with care and professionalism.